Innovative solutions are needed as demand rises. The global healthtech market is expected to exceed US$100b as the healthcare industry grows more digitised, a report by UBS said. UBS estimates revealed that the healthcare industry is among the world's least digitised, despite the fact that it generates 5% of all the data in the world. "An ageing population is putting more and more pressure on healthcare budgets around the world, spurring healthcare providers to explore adopting new technologies that could improve outcomes while saving costs," the report said. HealthTech's key drivers are the need for greater efficiency in healthcare delivery, the rapid growth of processing power that enables big data analysis and artificial intelligence, and better connectivity allowing care to move outside the hospital. 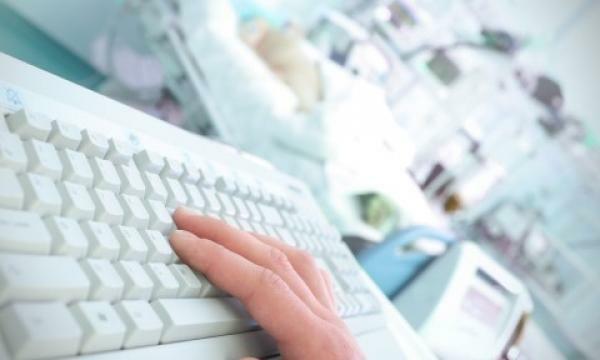 "We now see signs that technology is slowly but surely making inroads into healthcare provision, as the rising pressure on healthcare budgets coincides with increases in processing power, ever-greater connectivity and changing social attitudes," the report added. "At the core of HealthTech is the ability to store, retrieve and analyze the vast mountain of healthcare data, which we estimate will reach 2.2 zettabytes by 2020. The widespread adoption of smartphones may also spur further technological changes in healthcare delivery," it noted. Newer opportunities including population health and telemedicine have potentially large, but still uncertain, total addressable markets. "Their successful adoption could drive the theme's overall growth to high single-digits or above over the next decade," the report noted.